The rumors you may have heard are true. Pinterest is becoming social again and they’re making it happen in the form of Pinterest Communities. As if there’s ever a dull week when it comes to one of my favorite platforms for visual marketing, this week would be no different. 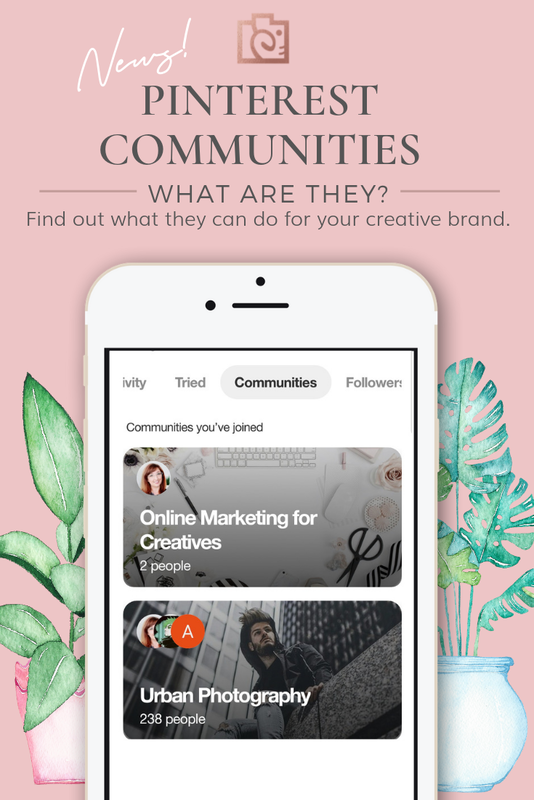 Let’s dive into what Pinterest Communities are, how you can get invited, and what they can do for your creative brand and business. What are Pinterest Communities and how can you get in? 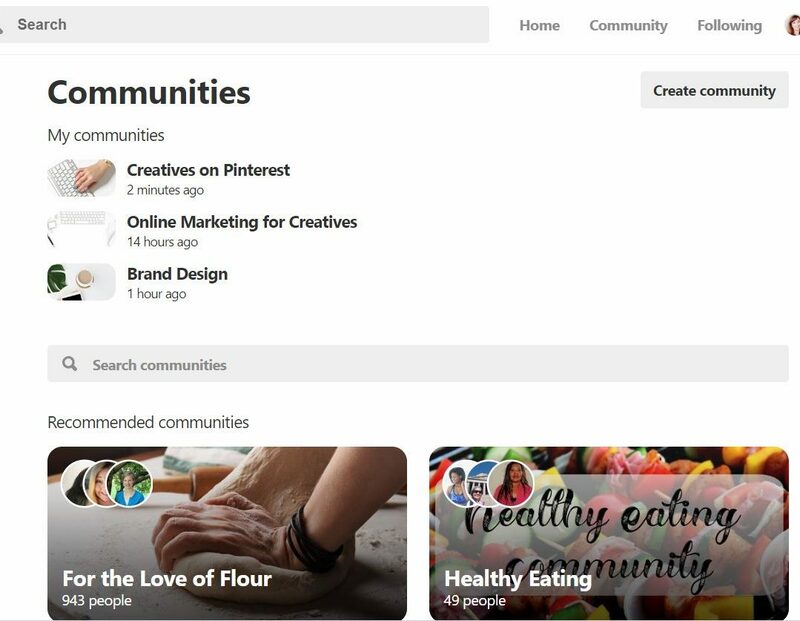 Pinterest’s new community area is the newest feature being rolled out by Pinterest. 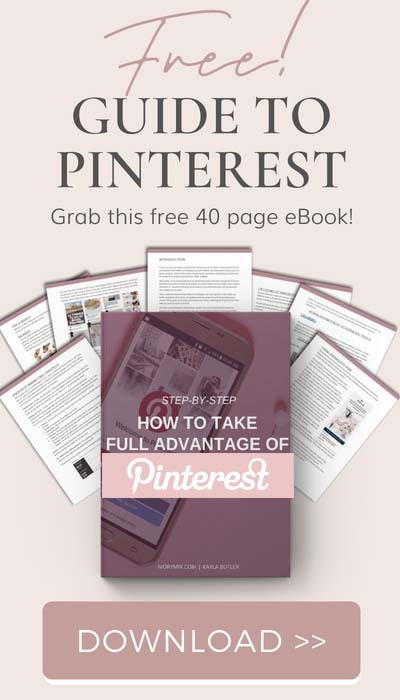 At the moment, it’s an invitation-only feature that you can gain full access to once you receive an invitation from a Pinterest user who currently has access. Click here for your invite to our “Creatives on Pinterest” Community. Once you receive your invitation, multiple new community buttons and links appear on your dashboard and profile. Depending on what page you are on, you can access the communities you’ve joined, explore new communities to join, and even create your own community. You don’t need to create your own community to invite new pinners to the new feature. So, feel free to share the love with everyone you know as soon as you get an invite. Once inside of a new community, you have the ability to communicate with other members by way of text, photo, or sharing pins. 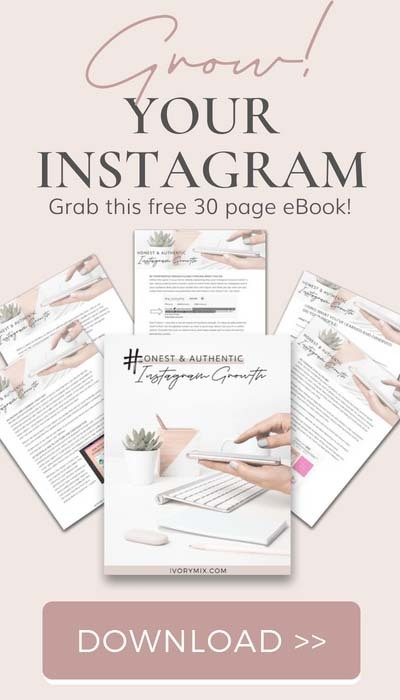 If you’re scratching your head and thinking “wait, this sounds a lot like Pinterest groups” then keep reading because it gets a bit better and there are some key differences. How are Pinterest Communities different from groups? In some aspects, Pinterest communities could be used like groups are being used, to just share your new pins with a group of people with similar interest. 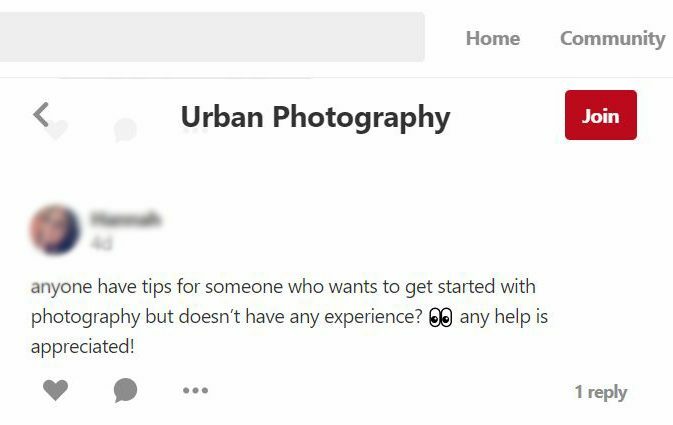 I’ve browsed some of the larger communities like “illustrations” and “urban photography” and it seems that sharing new pins is what users are doing the most there. Considering those topics, communities could be an okay use for that. But, just sharing new pins inside of communities is far from what Pinterest has in mind. 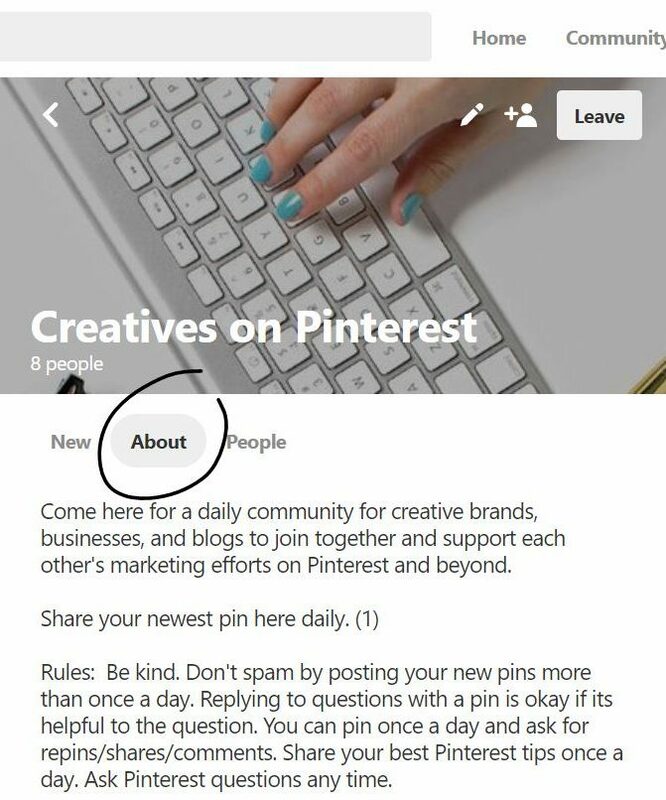 Although you are encouraged to share pins, Pinterest communities are not set up for viewing pins in the same way you can view pins on a group. I see Pinterest communities as a way to have an open discussion about a topic with other pinners with similar interest. Sharing pins are all part of the conversation but aren’t the main focus. The single column design of communities is conducive to mobile use and viewing, which makes communities the perfect place to hold a running conversation like a chat or a text messaging app, but with larger groups of people within pre-determined topics. 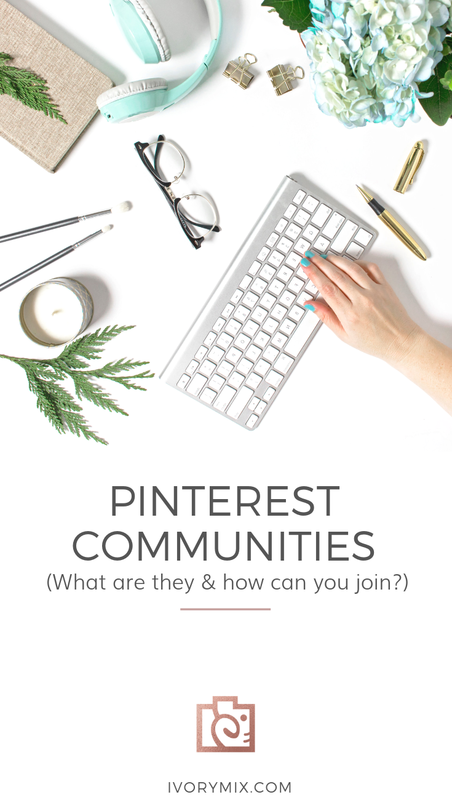 It’s my opinion that Pinterest Communities would be of better use to pinners if they had a clear focus, topic of discussion, and goal for the members involved in the community, similar to what Facebook groups have evolved to. How can you get the most from Pinterest Communities? The first thing to do when you’re invited to Pinterest communities is to review the “about” section of the community you were invited to. Familiarize yourself with any “rules” or “guidelines” posted in the about section or even as a pinned comment at the top of the discussion. Second, browse and explore other communities you might want to join. Pay attention to the types of discussions being had and if those interest you, by all means, join! Don’t be a spammer and drop pins without engaging. I don’t think pin dropping will make communities useful at all. 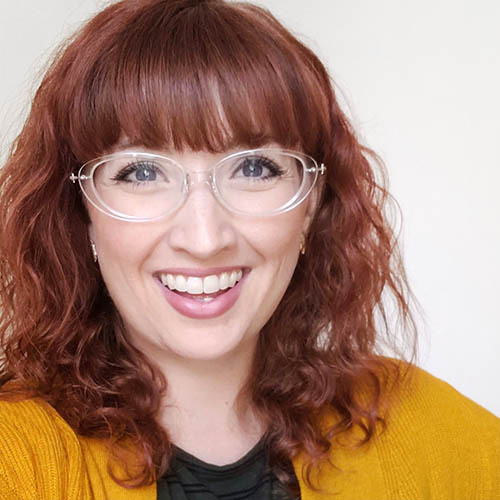 One of the best ways we all can get the most from Pinterest communities is by being helpful to other pinners and members. Poke around the communities you’ve joined and look for people asking questions. These questions are great opportunities for you to share pins in reply as a way of helping other users but also sharing your content. Post comments and your responses with other URL’s (not just pins). Even though Pinterest is the platform for pins, at the moment you can insert URL to other websites, blogs, and platforms without a pretty pin. 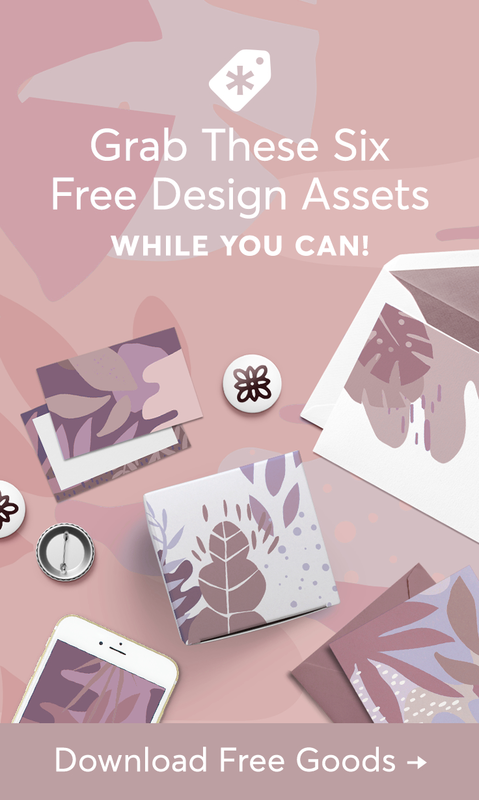 So, if you are thinking of creating a community for your illustration friends, then perhaps you can hold a weekly discussion that encourages pinners in your community to share their Instagram URL. Why not encourage daily discussions that don’t involve links, but instead, encourages actual dialog. To do this, it’s best to ask questions, share ideas, and give advice. The opportunities with Pinterest communities seem endless, way beyond pin and link dropping. This may change in the future, but at the moment, I see no current privacy settings for Pinterest Communities. In fact, I don’t really see much publicly announced by Pinterest on their blog or otherwise. So, for the moment, Communities should not become a 🚫 way to share private topics of conversation. What do Pinterest Communities solve for Creative Brands? The new Pinterest Community feature solves the narrative that Pinterest is “not a social media platform”. Over the years, Pinterest has gained popularity for its ease of use when searching for ideas and how-to guides. Much like Google, Pinterest has become more of a conduit to content rather than a place to connect and be social with others. 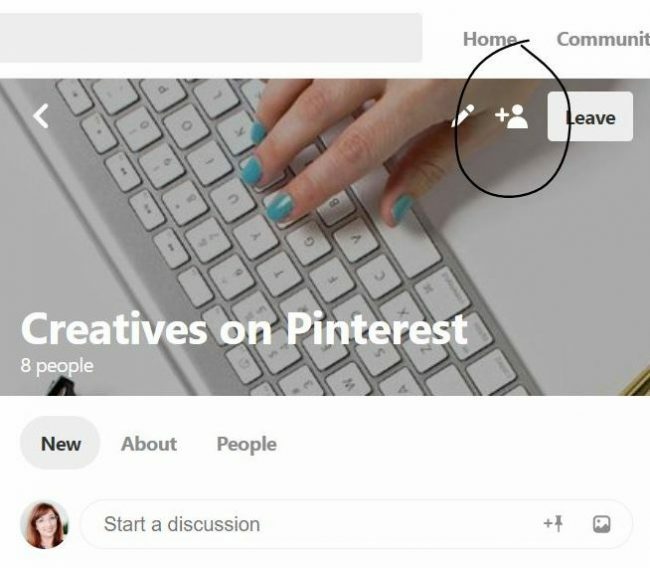 The new Pinterest Community feature changes that. 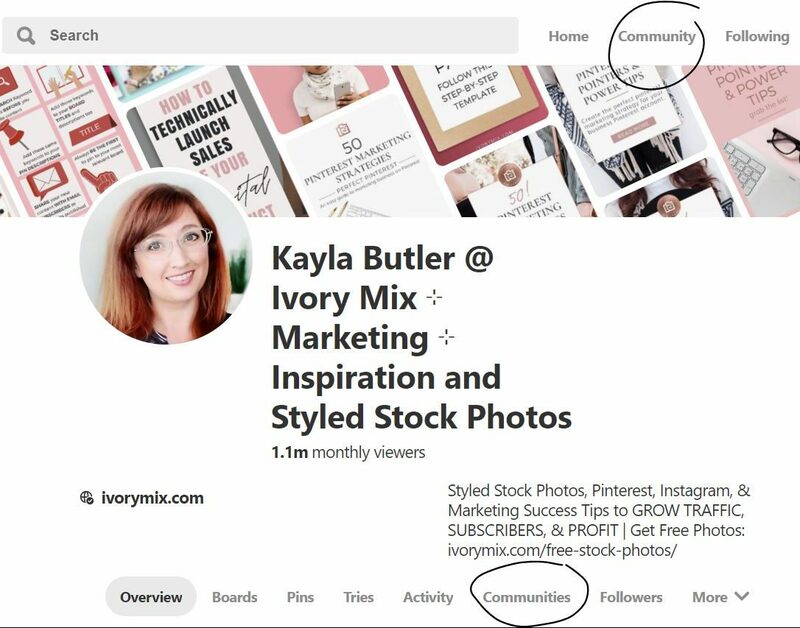 Pinterest Communities adds that aspect back into Pinterest with a single place to connect. Before communities, you could connect with pinners through comments on pins and through direct messages, but with exception to group boards, there was no way to connect with a large number of people with a similar interest and have an open discussion to share thoughts and ideas. Used thoughtfully and purposefully, Pinterest Communities can help Pinterest become more of a social platform. I’m excited to see how it all shapes up!